Cystic fibrosis remains the most severe of all genetic diseases. The following protocol explains to health professionals in a pragmatic way how to care and deal with diagnosed patients. Any patient showing the symptoms of the disease. Other tests among which the functional study of CFTR protein. Ask for the assistance of a social worker or psychologist. 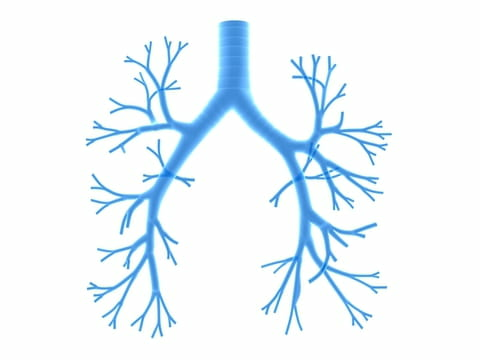 An observation and a specific treatment for the inherent symptoms of the evolution of cystic fibrosis is recommended. Any aggravation symptoms requires an immediate consultation. Complications of the liver and the pancreas. Latest update on November 7, 2009 at 01:24 PM by owliance.en_ctrl_002. This document, titled "Cystic fibrosis," is available under the Creative Commons license. Any copy, reuse, or modification of the content should be sufficiently credited to CCM Health (health.ccm.net).